About a year ago, I bought the condo that I had been renting. As soon as my signature was dry, I lifted the carpets that were 14 yrs old and put in hardwood floors. 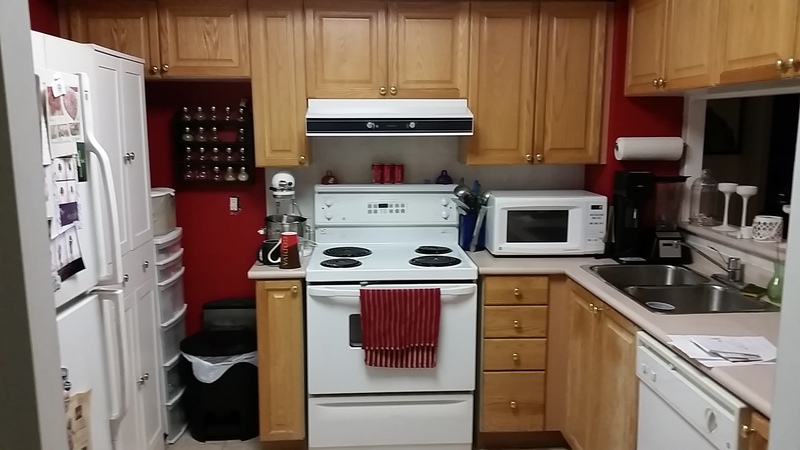 -new counters, new sink/faucet, new appliances, new cabinets, and a backsplash. See what I mean? 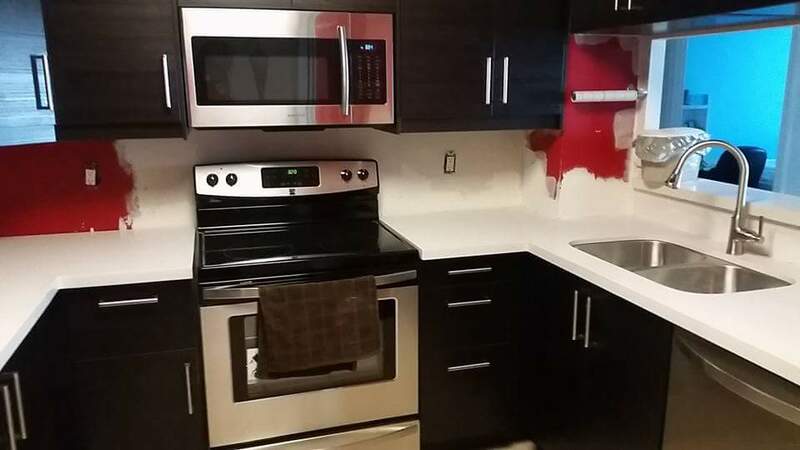 This kitchen HAD to go. I then packed up 26 boxes of STUFF. (specifically serving dishes and small appliances). These boxes overtook my bedroom and it wasn’t pretty but I knew it would be worth it. The renovations started on Feb 10th when I went away on vacation. When I returned, I realized I would be making meals out of my bathroom for the next 4 weeks. It wasn’t a fun period. Trust me. I selected all the appliances from Sears and I can’t say enough about their service. They got my business as they were the only store that answered my call. (I’m a huge fan of customer service). My kitchen is now complete and I’m beyond happy with the new look. What a huge difference! Of course my new kitchen needed a new appliance!! See that coffee machine in the corner of the photo? I’m now the proud owner of a Breville Barista Express Espresso. Stay tuned for a blog post K? In the meantime, please click on this link so you learn more about The Breville Cafe Quality campaign and their commitment to ensuring we all have a good cup of quality coffee in the morning! Here’s to my renovations that are now complete and celebrating with an excellent cup of coffee! Newsflash: There’s a new appliance in my kitchen. It’s the Philips Airfyer. Take a peek… Isn’t she beautiful? -It’s simple to use: i.e. one dial is the temperature control and the other dial is the timer. This could not get easier. -The cord is in the back and slides beautifully into the appliance. No more dangling cords that need to be wrapped around an appliance!! -You don’t need to use any OIL. (or if you do..it’s less than a tablespoon). The technology in this airfyer is genius. -My kitchen didn’t heat up and I’m anticipating using the Philips Airfyer ALL SUMMER LONG. 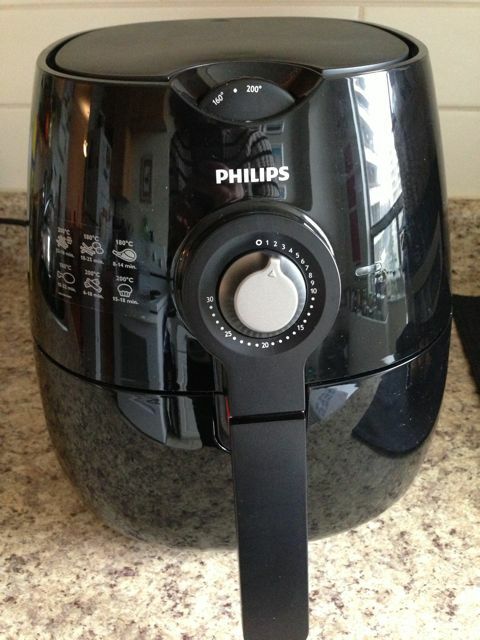 Disclosure: The Philips Airfryer was provided to me however all opinions are my own. There’s a new toy in my kitchen and it’s called My KitchenAid Diamond Blender!! I mean, seriously…look how gorgeous it is!! This beauty is available in 7 colours by the way!! 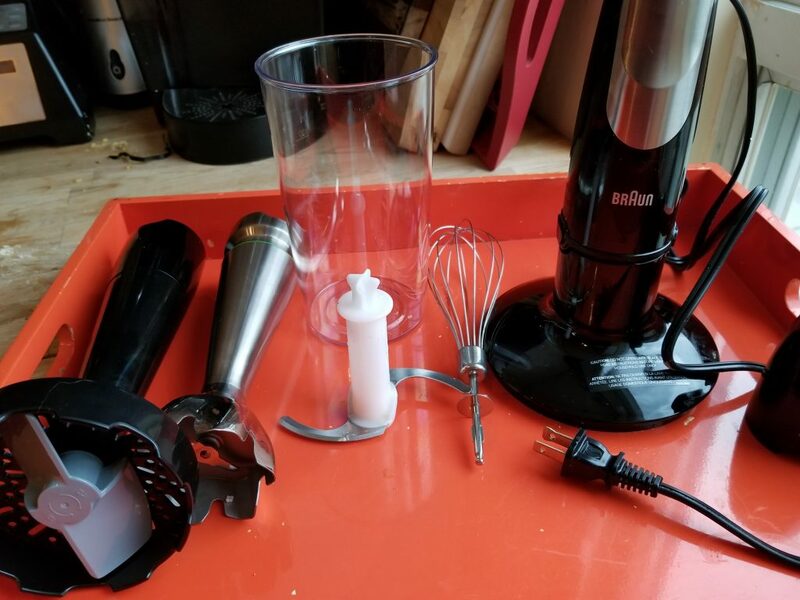 Besides the fact that this is one gorgeous looking blender, I want to point out other aspects of the blender that I’m loving! 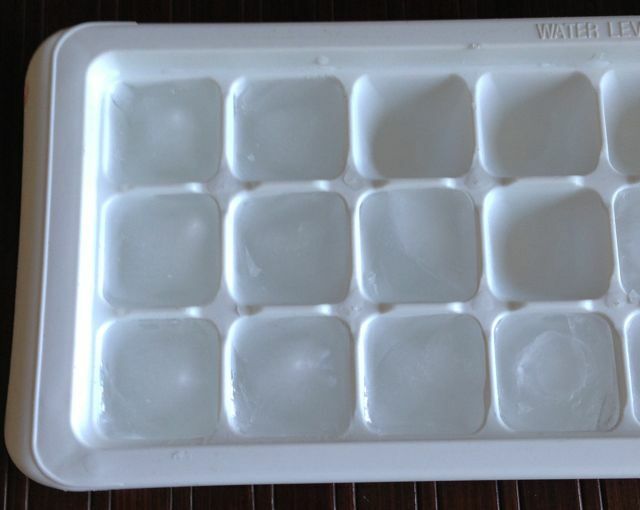 a) It does a great job crushing ice. Apparently this is the ultimate test for a blender and my KitchenAid Diamond Blender aces this test!! b) I love the TALL container that is super light weight and easy to clean. 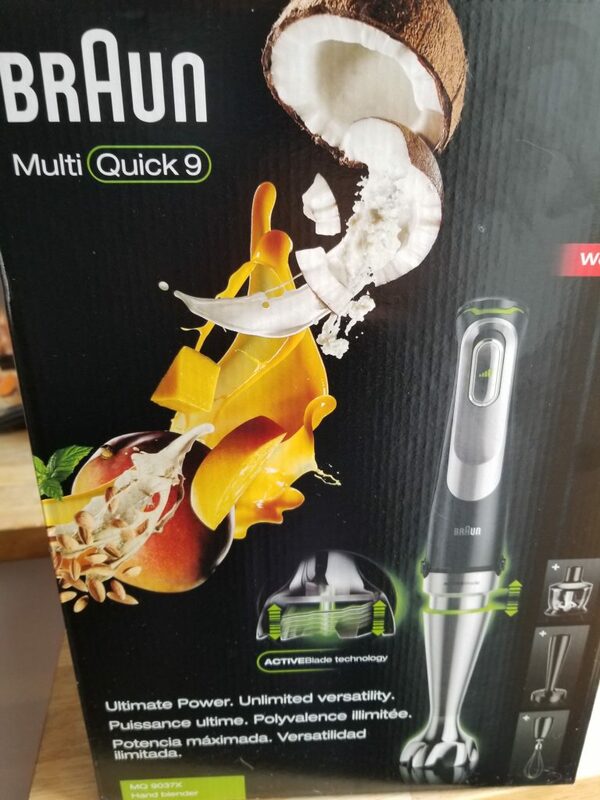 I could be easily making smoothies or cocktails for a party of 8 in a nano-second! 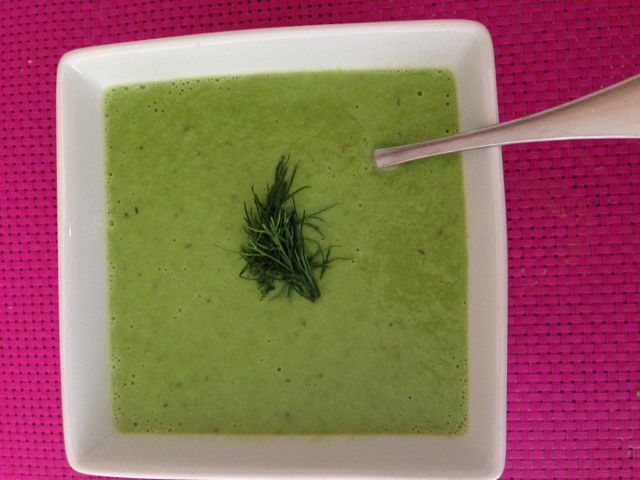 c) It purees soup like a dream. This is super important to me as I will be making soups for the next 6 months solid. (it’s an obsession during the winter). e) The engine is powerful. I know that when I pick up the base that I am picking up a well engineered piece of equipment that’s not going to fail on me in a year from now. I guess what I’m trying to say is that the KitchenAid Diamond Blender is a QUALITY appliance. 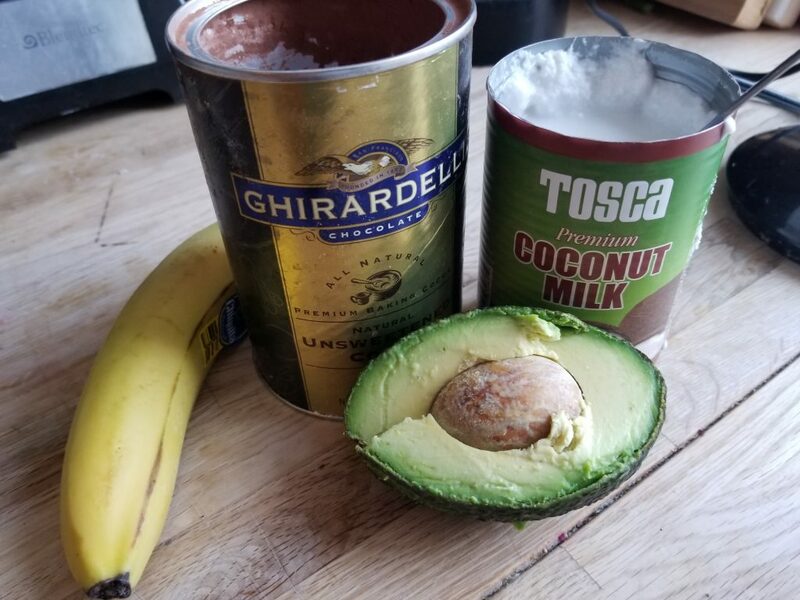 Stay tuned to find out exactly what I’ve been making in my new blender!! 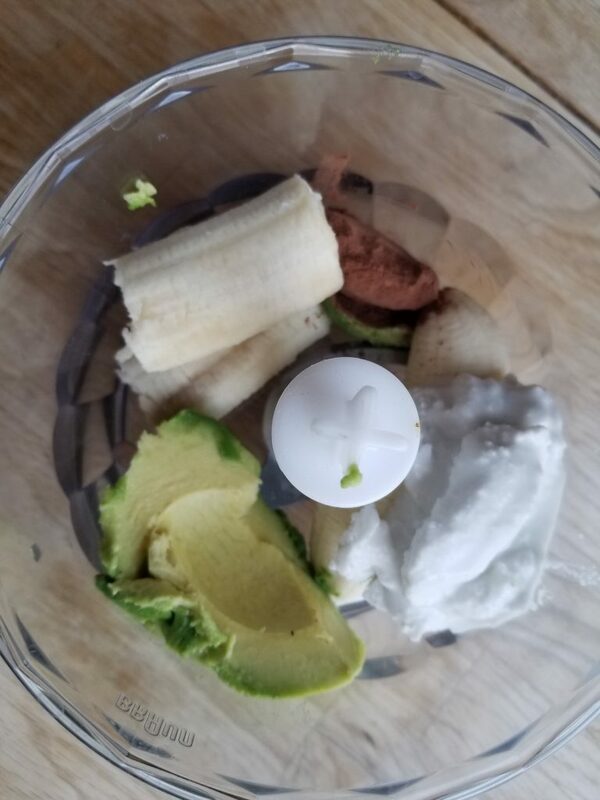 I’m having SO much fun using this blender – not to mention I’ve started to have breakfast again!! 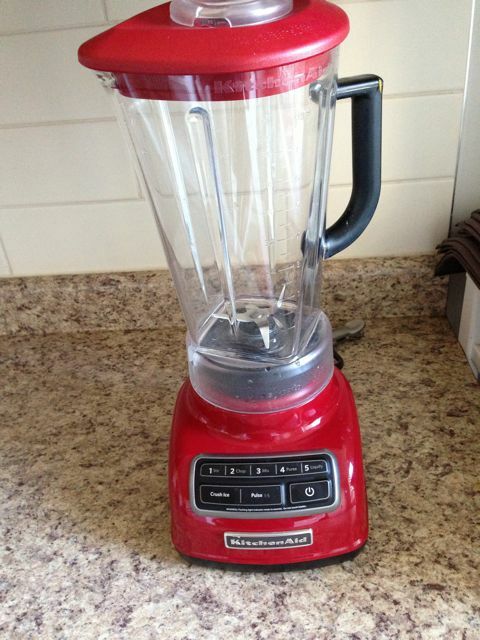 Disclosure: I received this blender from KitchenAid, however all opinions are my own. -I’ve been enjoying the sun (err…suntanning WITH sunscreen) and I think my brain is also suntanning. -I haven’t packed yet which means I’m scrambling at the moment! 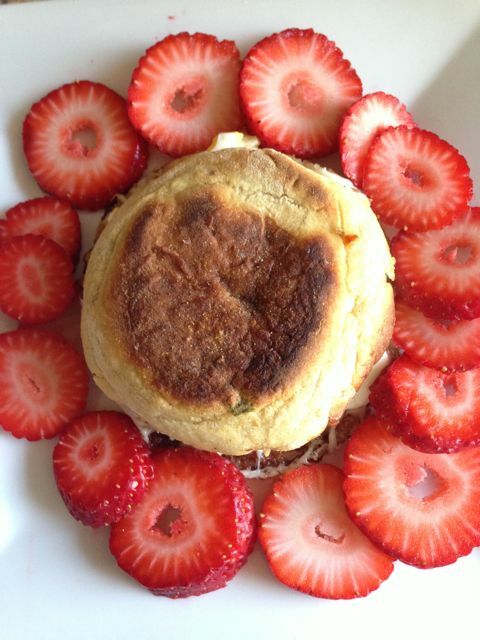 So this is going to be a BRIEF blog post about my BRIEF breakfast this morning. 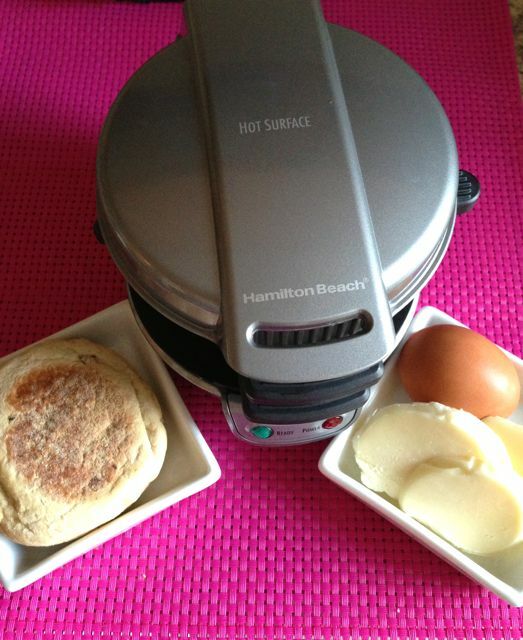 It all started with this cute little 5 minute breakfast sandwich maker from Hamilton Beach. In the morning, I let this cute little appliance warm up for 5 minutes. I then assembled the ingredients into the cute appliance and put the timer on for 5 minutes. Notice, I’m using the word “cute”…over and over again. This appliance is truly adorable AND functional too! 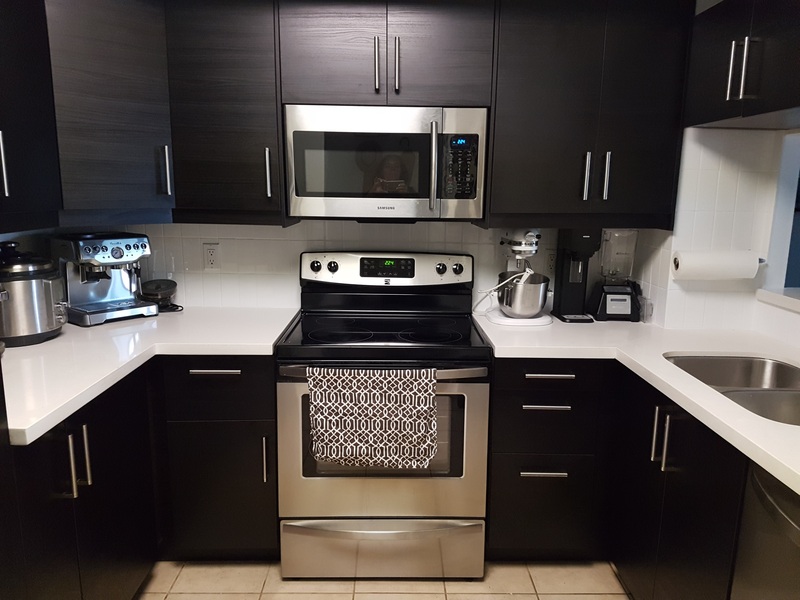 For more information: Please visit Hamilton Beach. They really do have an awesome line up of amazing appliances. Please note: that this cute 5 minute sandwich maker won’t be available till August. K? 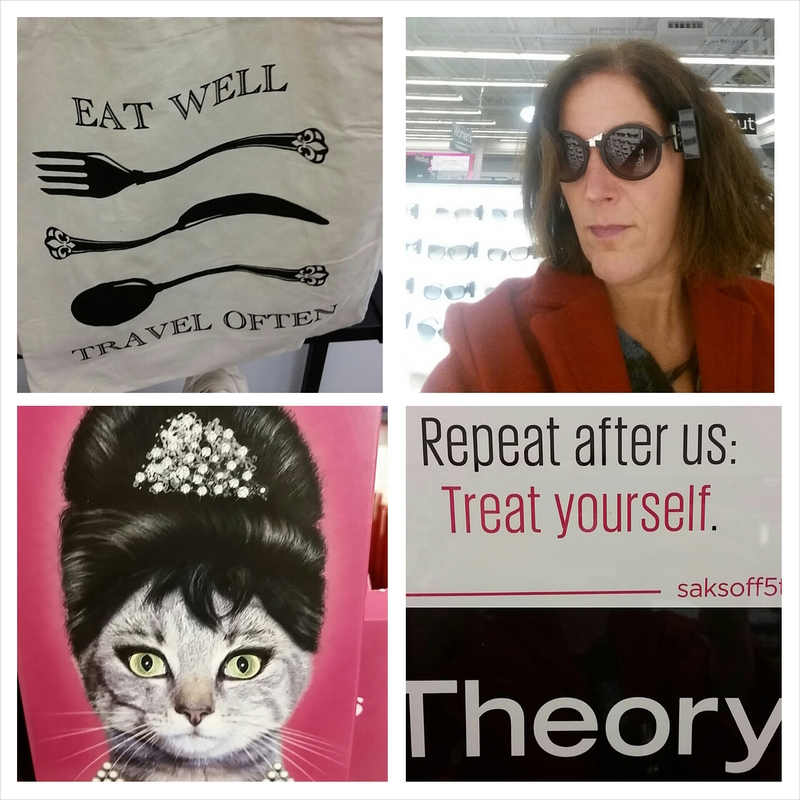 One more thing: Thanks Fathcom Communications for inviting me to the Hamilton Beach #Social Media Kitchen event. It was nothing short of fabulous. I love having company over for Friday nite dinner. I have been entertaining on a regular basis since 1990 and it’s always a pleasure to share a meal with my friends, or new neighbors and even people who are new to Toronto and I barely know!! Lately I’ve been sending my guests the menu in advance to make sure that they like everything and have no allergies to anything I’m going to serve. 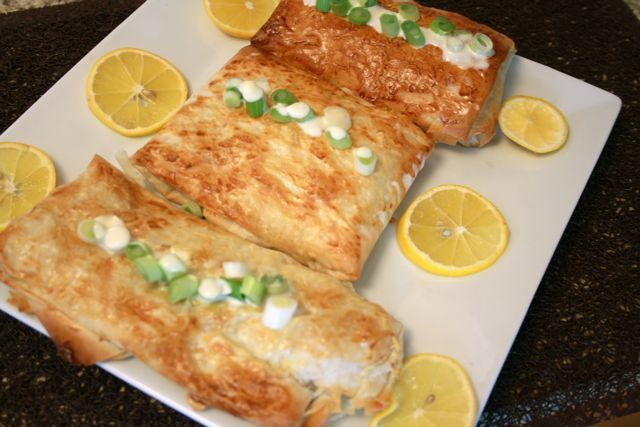 You will look like a rock star if you make this dish!! 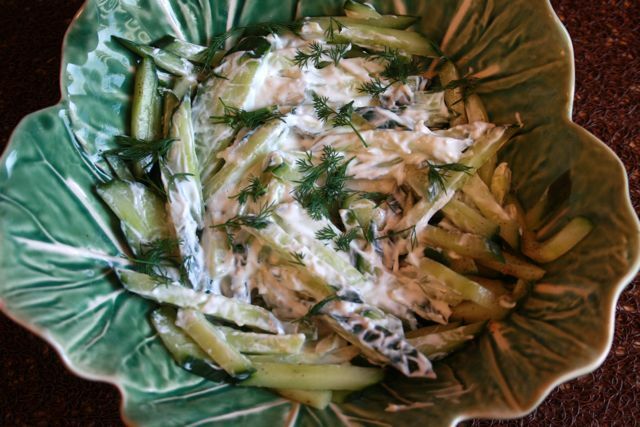 Tzatziki: (sorry no official recipe except to combine cucumber slices, crushed local garlic, (I used garlic from Stone Soup Farms) greek yoghurt, and dill in a bowl) ps local garlic makes ALL the difference. 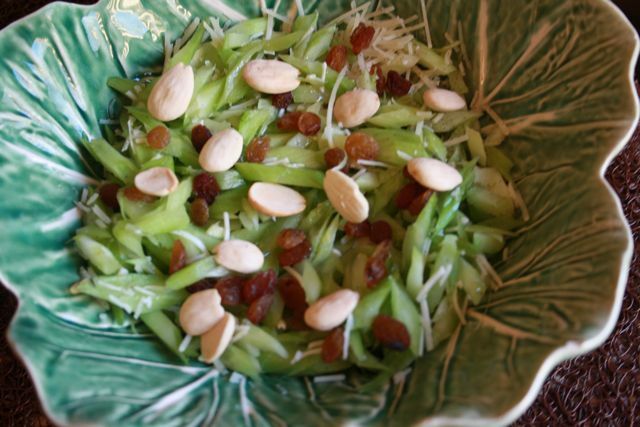 Parmesan Celery Salad (courtesy of Cookbooks 101) ps. 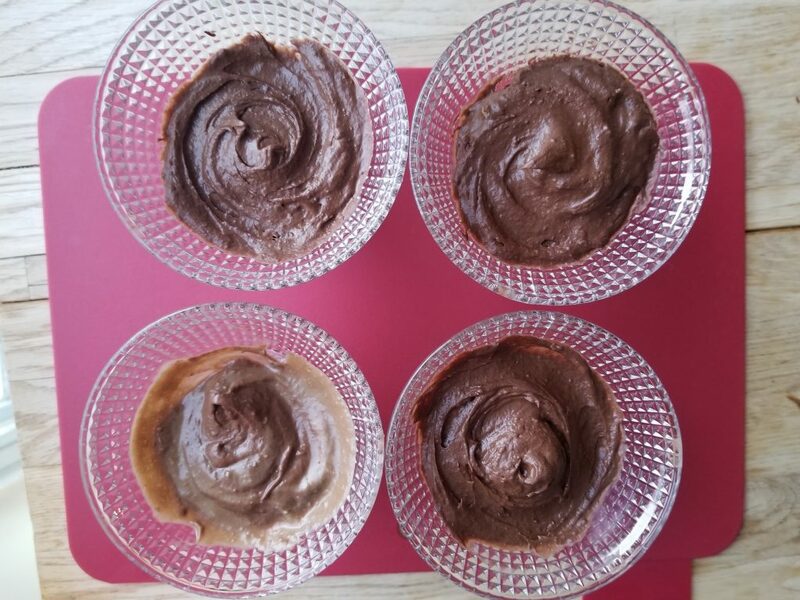 click on the link for the recipe! 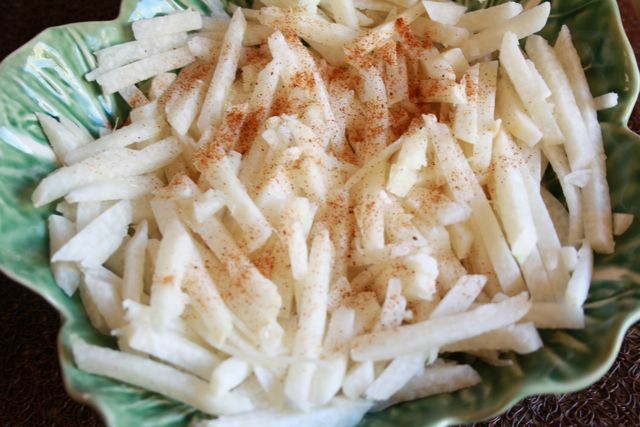 Jicama with chipotle seasoning and lime juice. 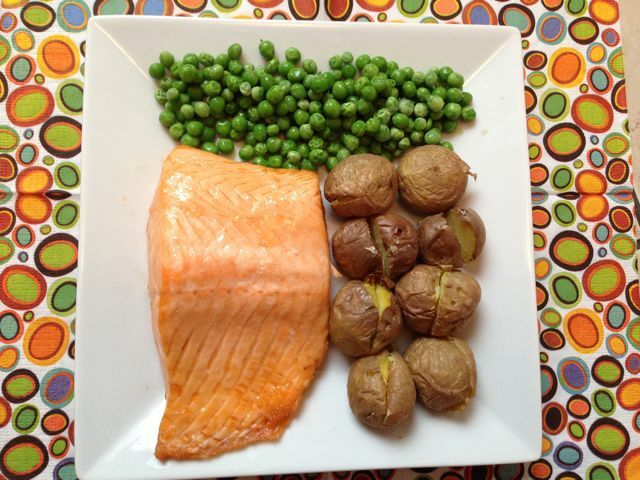 Here’s the recipe for the fish dish. Hope you get a chance to try it. How Many ________Do You Own? Today’s blog post is dedicated to the question: How Many Knives Do You Own? I have a lot….errr….WAY TOO MANY. It all started 20 years ago, when I never invested in a decent knife. My attitude was “I’ll buy another one”. This is NOT the right attitude. Here’s why. A long time ago, I saw a blog post (or was it a tweet???) with the question: “What’s Your Favorite Kitchen Tool”. Many of the replies were “MY KNIFE”. Think about it. 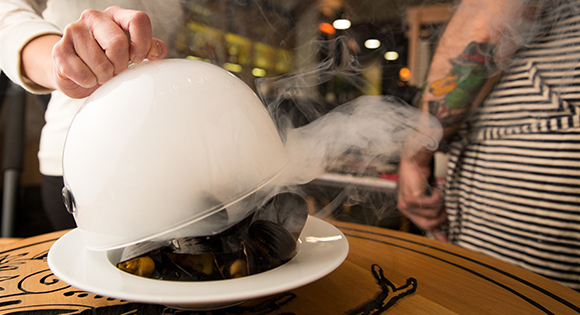 Do you think you could make a dish without a knife? It truly is an instrumental tool to have in the kitchen. 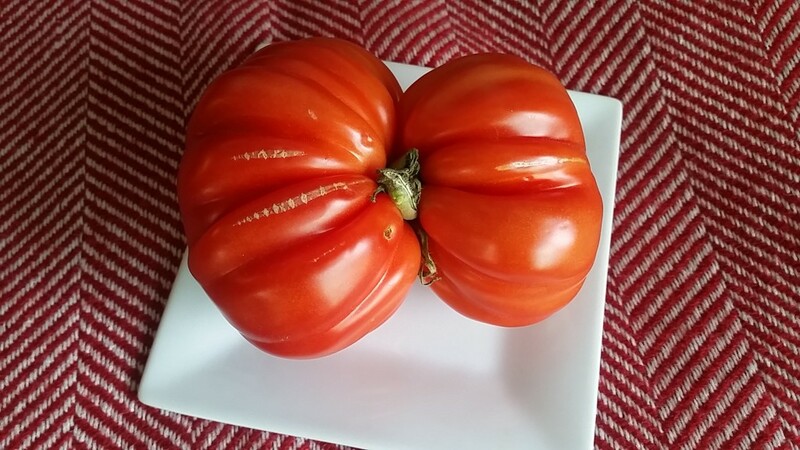 Because it’s so important,…I will be giving away a CUTCO knife to one lucky reader!! (value $138). All you have to do is go to the Cutco Website and leave a comment telling me which knife you would want to own. If you haven’t heard of Cutco before, here’s what you need to know about this North American company: a) they have a Forever Guarantee b) they produce quality, SHARP knives c) they are all about offering exceptional knives and customer service. Isn’t that easy? Isn’t this a great contest? Something tells me, I’m not the only one with a million knives in their kitchen. 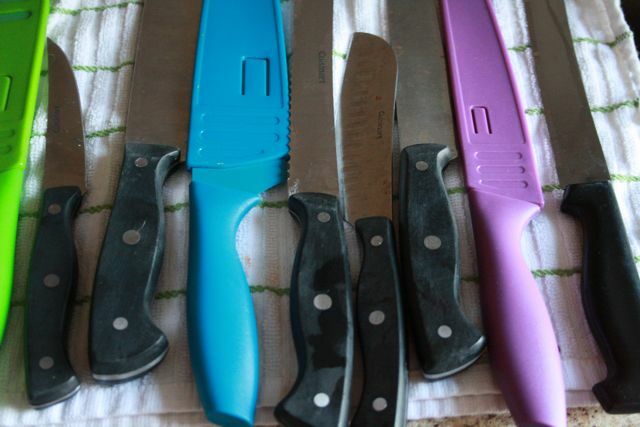 Actually I’ve decided that these knives are going into the GARBAGE. Ever since I was introduced to Cutco, I’m now dicing vegetables like a pro and have no need to have useless knives in my kitchen!! What a difference a good knife makes!! The contest will run from Thursday Dec 6th to Friday Dec 21st and is open to all Canadian residents. A winner will be selected using random.org and will have one week to get back to me, otherwise a new winner will be selected. Happy Knives = Happy Cooks. Yes?